Even though we’re a furniture/home decor store, we love giving back to our community! 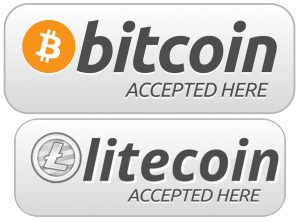 That is why we do several planned events to interact with our customers. We want our customer to have a fun experience they can remember when they visit our store. We offer fairy garden classes, dog adoptions, yoga classes, furniture painting classes, essential oil classes, pot luck, designer nights, tent sales, live music, and much more! We are always open to suggestions as well so please feel free to contact us! This Community Pop Up is a special one as we are also celebrating our 3 Year Anniversary! What does that mean for you?!?! Even more fun and bargains!!! 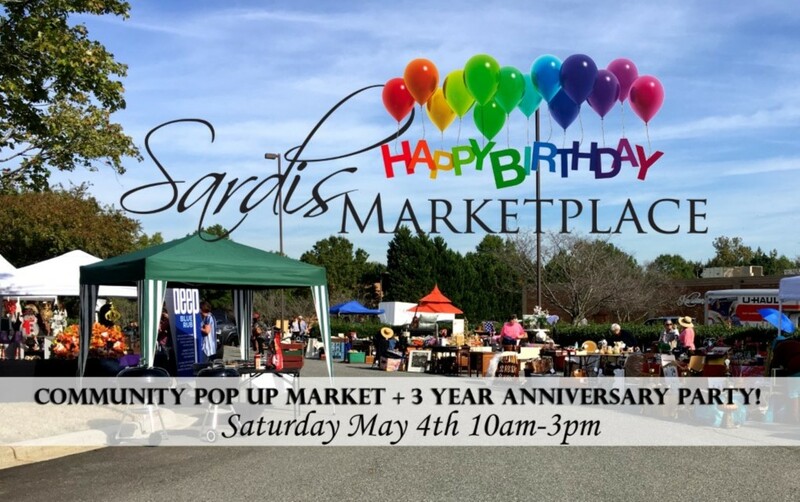 As a thank you for supporting Sardis Marketplace, we will be doing giveaways and raffles! Amazing sales going on inside, plus FREE aromatherapy consultations! Food trucks, live music and bargains outside of course! Find fabulous new and used items, as well as modern and vintage/antique items! Clothing, jewelry, home decor, furniture, lighting and more! Convenient on site parking and pet friendly, so bring the whole family!